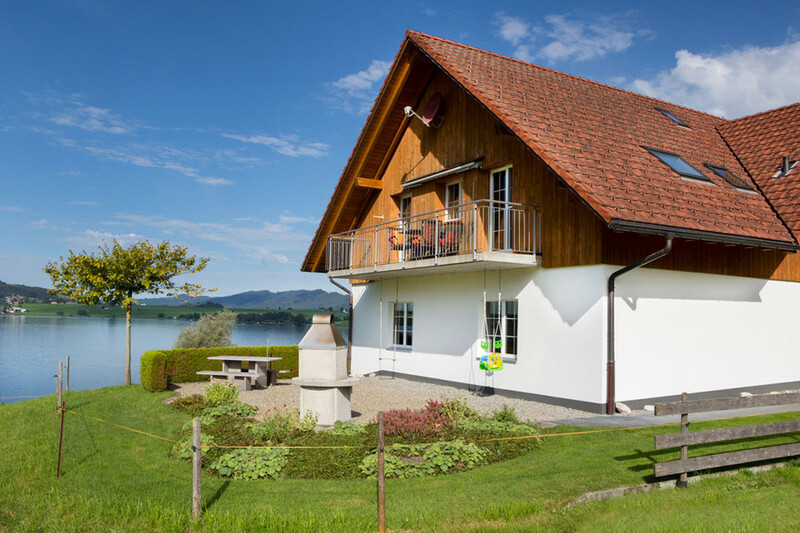 Your home for a relaxing summer or winter holiday amidst spectacular scenery – on a farm on the Sihlsee lake in Einsiedeln, just an hour from Zurich and Lucerne. On the following pages, you can find out more about the region, as well as the type of accommodation and the attractive package deals offered by the Ferienhof am See. We look forward to your visit!